You have decided to relax in hot countries, and in the shops there is absolutely no choice of swimwear? Do not despair - the old you can still serve, it is enough to update. 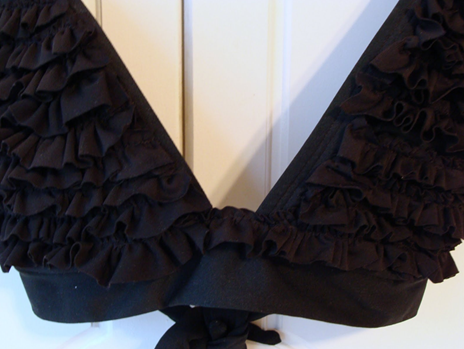 In tone bustier swimsuit fabric (preferably with elastane). Sewing machine, scissors, tailors' needles. Stitches from a sewing machine (with edges), prisobiraem. 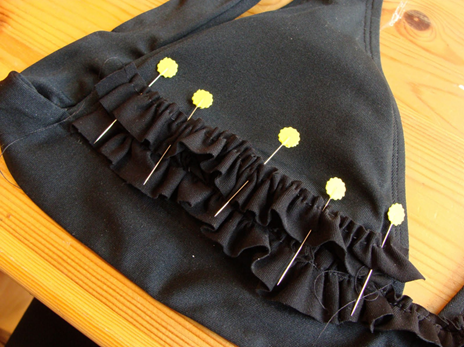 apply to the bust, stitches on the sewing machine with ruffles. So prgodolzhaem until such time as all bustier would be frills. All - bustier swimsuit practically new. 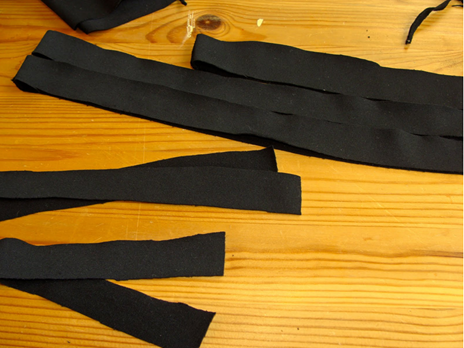 You can also decorate and melting (but note that the thread for sewing to be with elastane). More bustier can be decorated with beads, sequins or beads.